Balicasag Island, just one of the Philippines’ many picturesque islands. 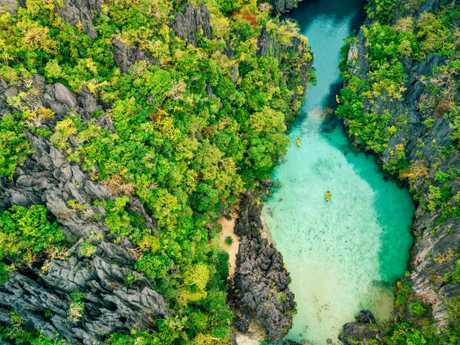 IT'S got gorgeous islands, beautiful beaches and welcoming people - and now the Philippines is only a $169 flight away for Aussie travellers. For years, the Philippines has been tipped to become the next big thing for Australians, but there's nothing like a seriously cheap flight sale to really put a destination on the radar for bargain-loving holiday-makers. Cebu Pacific's "Crazy Seat Sale" features flights from Melbourne to Manila from $169, with other destinations including Cebu from $208, Puerto Princesa in Palawan from $216, and Boracay (Caticlan) from $228. 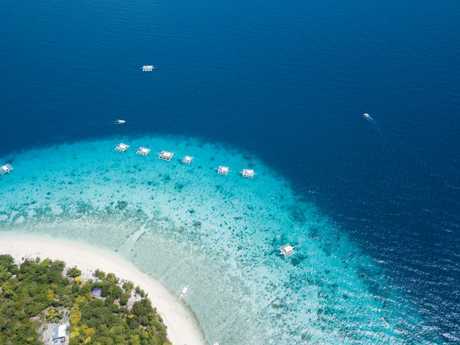 The flash sale is timed to cash in on the interest of armchair travellers after the Philippines featured in Channel 9's hit show Travel Guides last week, scoring a five-star rating from young travellers Kev, Dorian and Teng. 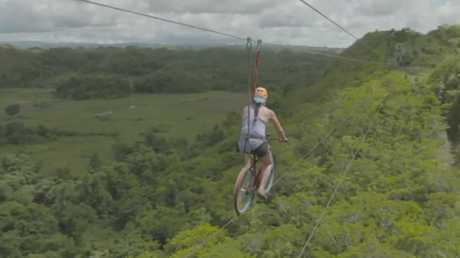 "The Philippines should be on everybody's bucket list, because it's undeveloped, it's not as busy, there's not as many tourists," according to Travel Guides reviewers Stack and Mel. "The Philippines is close to Australia, and it's very cheap, so they are big ticks from us." 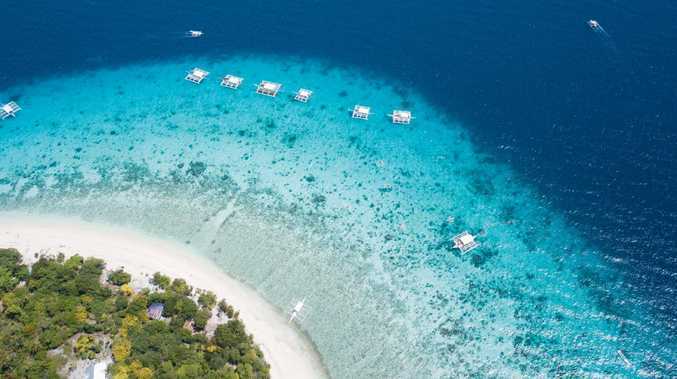 Latest figures from The Philippines Department of Tourism show a "unprecedented rise" in travellers to the region - suggesting 2019 is shaping up as the year the country hits the big time among Aussie holiday-makers. 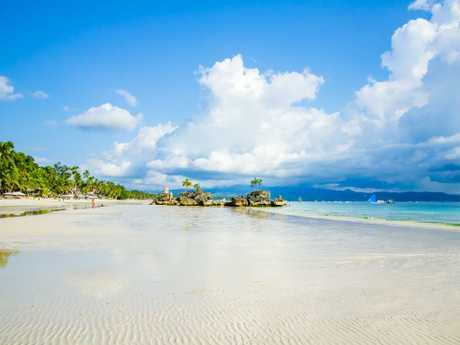 The Philippines island of Boracay has reopened after a six-month closure in 2018. "The Philippines is already seeing the start of what we expect will be a bumper year for tourism in the region, with the local travel industry preparing for its biggest year to date, estimating an unprecedented number of international travellers to our shores in 2019 and beyond," says Norjamin Delos Reyes of the Philippine Department of Tourism Australia and New Zealand. The Philippines’ Palawan region is known for its stunning lagoons. "Over the last four years, the Philippines has become more and more popular with Australian visitors, and the inclusion of major airlines expanding their flight to the region is a true reflection of this. 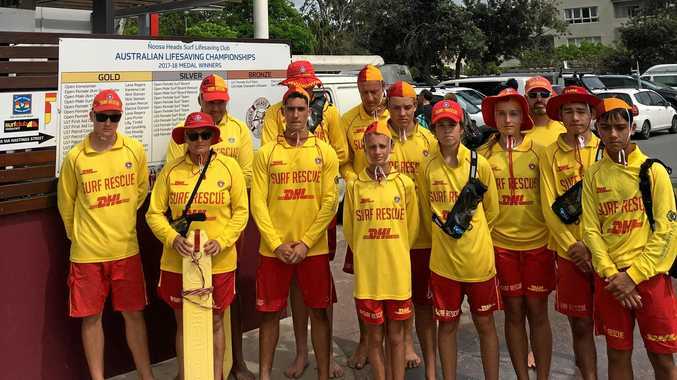 Australians have never been so connected to our archipelago paradise." Cebu Pacific's Crazy Seat Sale fares are for travel between May and September 2019, and are available until March 30, or until sold out.